I think it is pretty much part of human nature to hate waiting. If adults who have spent years learning how to wait have a hard time with it, imagine how hard it is for your children to wait. It’s dang hard. And it’s particularly hard if they haven’t learned how to wait from the beginning. Actually, this isn’t about waiting for the sake of waiting, it’s about holding out until the time is right so as to receive maximum gratification. 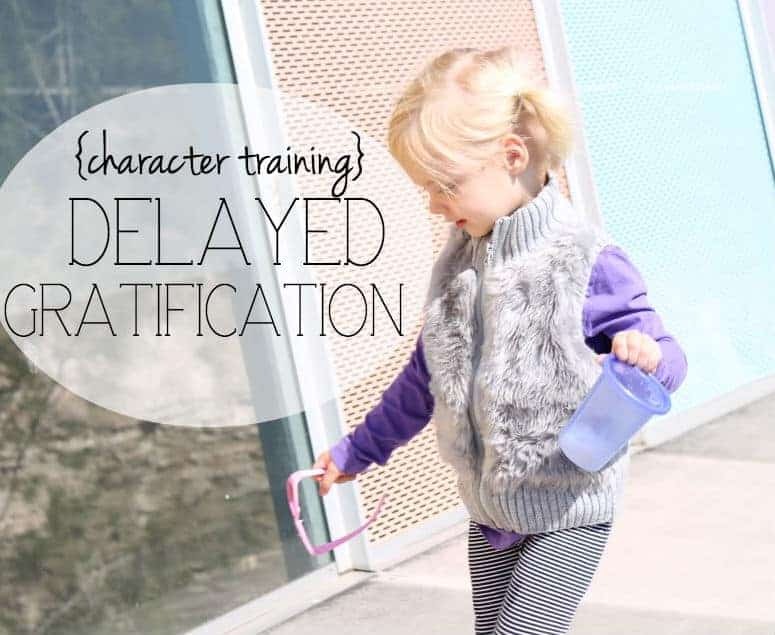 As part of my character training series, today I’d like to talk about delayed gratification. In a roundabout way I think society and culture today make learning the benefits and joys of delayed gratification very difficult. Why wait until you have a free few hours to go to the mall when you can buy something online? Why go to the library and check out a book about plumbing when you can Google it? I’m not saying those things are bad, I’m saying that just because many things come quickly nowadays doesn’t mean we don’t need to specifically focus on teaching our children how to wait. I hate to say it, but the only way we can really instil this ability into our children is if we’re able to practice it ourselves. This is what I mean. When our children are dying to do something now and really should wait until later, we have to be the ones who make them wait. At least initially. They don’t want dinner and they want dessert instead. If they hound us and scream and throw themselves on the floor – all quite effective methods I must say – will we give in? In these moments we must delay the urge to have them instantly silenced. Later, when they’ve learned that delayed gratification does not mean no gratification, we won’t have to do this nearly as often. In the meantime, training our children in this will also increase our own ability. If you wait until your children are older to start teaching them the joys and fulfilment of delayed gratification then they will likely not learn it easily. My children are young and impatient as any others, but I’ve started teaching this principle very young. I’ve written previously on teaching our children patience, and while delayed gratification is a bit different, some of those same principles apply. Delayed gratification may mean they don’t get their privileges until they’ve finished their work. It may mean they have to do chores before they can play outside, or that they have to finish whatever project or task they start before being able to move on to the next thing. 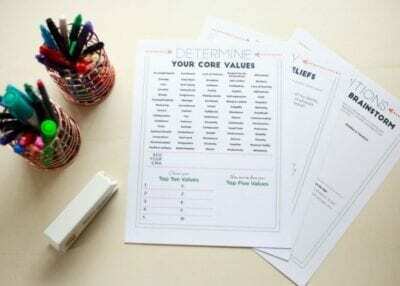 It’s encouraging kids to finish what they’ve started and not expect immediate results. I do think we all feel better, deep down, when we’ve done our responsibilities first and then opted to play later. The sooner we give them the chance to feel this the easier it will be. Following through is essential to delayed gratification. If you ask your children to wait for something or ask them to do A in exchange for B, then you must be prepared to give them what you’ve promised. I honestly think this is why my children will very often very take me at my word with no fuss. If I say “I’ll go get your snack and be back soon” they believe me, even if it takes 15 minutes (which is an eternity to a toddler). If they believe your word then much of the battle is won. I often force them to eat parts of their dinner if they want dessert or allow them to have a certain privilege if they behave well, etc. I do my best to not promise what I won’t deliver and then to deliver what I’ve promised. 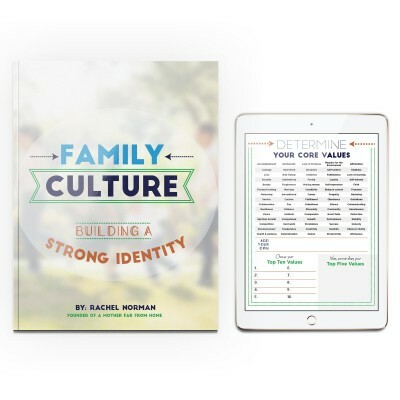 If your children are having to fight their own impulses to forego instant gratification, the knowledge that you are faithful will help them do it. 4. Delayed gratification is not no gratification. I am simultaneously impatient and extremely capable at delayed gratification. This is actually somewhat of a weakness of mine because, when the time finally comes to be enjoy the fruits of my labor, I won’t stop laboring. I don’t intend to, but when I’m actually able to relax I find another 3,536 things to do, and therefore delay the gratification again. At that rate I’ll keep putting off everything positive because there will always be something to be done. I am trying actively to be better and pray that God saves my kids from my compulsiveness here. I know I’m not alone here because one of the most commented upon area of household/motherhood on the survey was the state of the house. I guess we’re just wired for needing a bit of order to feel finished? 5. It’s okay if things are hard. My 2 year-old’s current daily chore is folding towels/sheets/blankets. There will usually only be 7 or 8, but I do not exaggerate when I say it may take us a good 10 minutes. Halfway through she may want to quit because she’s bored or discouraged she can’t stack the towels as well as I do. While she is remarkably capable at mimicking my folding movements it is an effort. Towels are large. Blankets are heavy. We are learning. Sometimes it feels painful and I just want to do it quickly and move with the next thing, but it is in those moments when I say “It’s okay, you can do it, we only have two left!” that I know. This is about way more than towels and blankets. It’s about learning to work first and play later. Of course for her the means working for 15 minutes and playing the other 12 hours. But as she grows I pray it will translate into being the type of person who can put off fun and games until the important things are done. For the record, my children run free and play and imagine and act like children almost the entire day. I don’t feel like I’m stealing their youth by requiring things of them. I’m not a slave driver nor do I ask them to do anything that is not age appropriate. I simply don’t want them to remember a time when they didn’t contribute. I want them to know that life takes work. If we don’t work we don’t eat (2 Thess. 3:10). And if we can’t do what needs to be done then we’ve got a problem. There will be plenty of time for fun later. In fact, it’s a great joy and privilege of motherhood to be able to reward our children with fun and exciting things. We can both build responsibility and have lots of fun. They are not mutually exclusive!